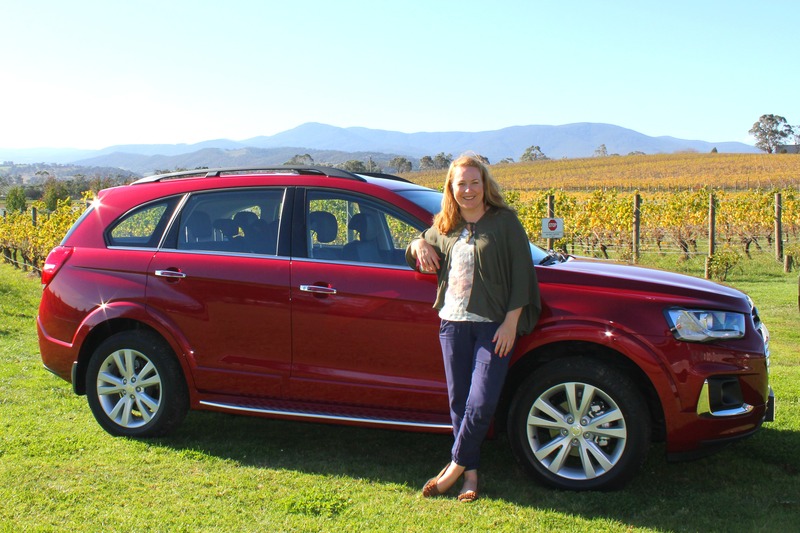 TO ENTER THE YARRAWONGA COMPETITION PLEASE GO TO OUR FACEBOOK PAGE AND GO TO THE PINNED POST ON THE TOP! GOOD LUCK! 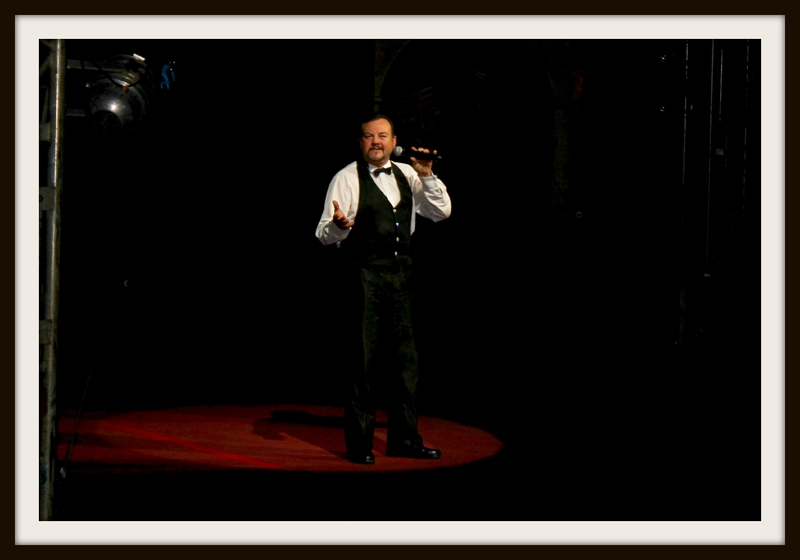 As a young boy, Silvers Circus Ringmaster and Illusionist, Simon Tait, remembers the magic of the circus and how it made him feel. 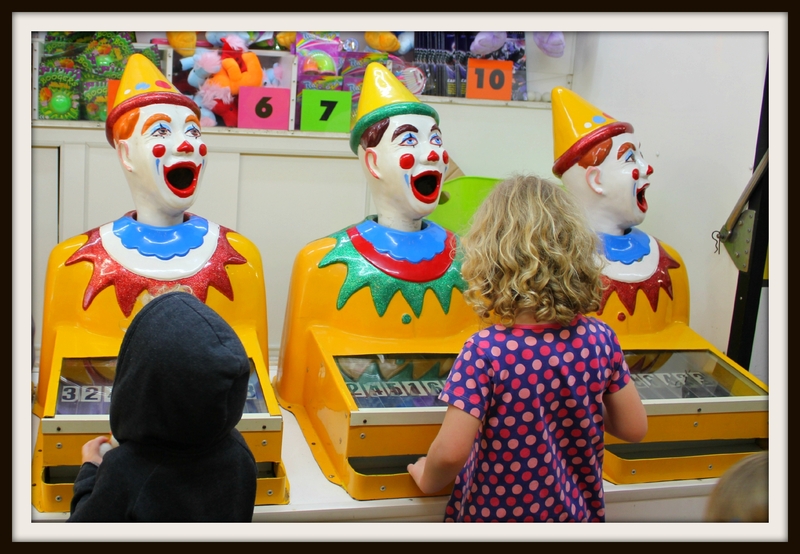 He was especially enamored with the clowns! I too remember my excitement at going to the circus for the first time as I was obsessed with the Enid Blyton Circus Series and was convinced I was going to run away with the circus. As it turned out, I didn’t run away with the circus, I didn’t even ask them if I could – although I was called up from the audience to participate in the show! The same cannot be said for Simon – he lives his dream every day. 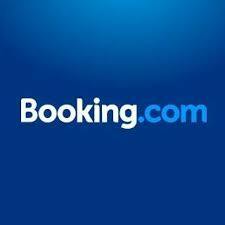 At 21, Simon was fresh out of acting school when a circus came to his hometown of Rockhampton, QLD. He remembered how much he loved the circus as a child and decided to take his then girlfriend to the show. “I was so excited to go the circus again, but then when I got there it was so muddy I almost didn’t go in. I was wearing new shoes and I didn’t want to wreck them! My girlfriend persuaded me to go and I saw the most fantastic American mime!” Simon approached the clown after the show and explained that he had just finished school and I wanted to become his apprentice. “He said that he couldn’t decide that and I had to go and see the manager of the circus. I did, he put me on and I haven’t looked back”. 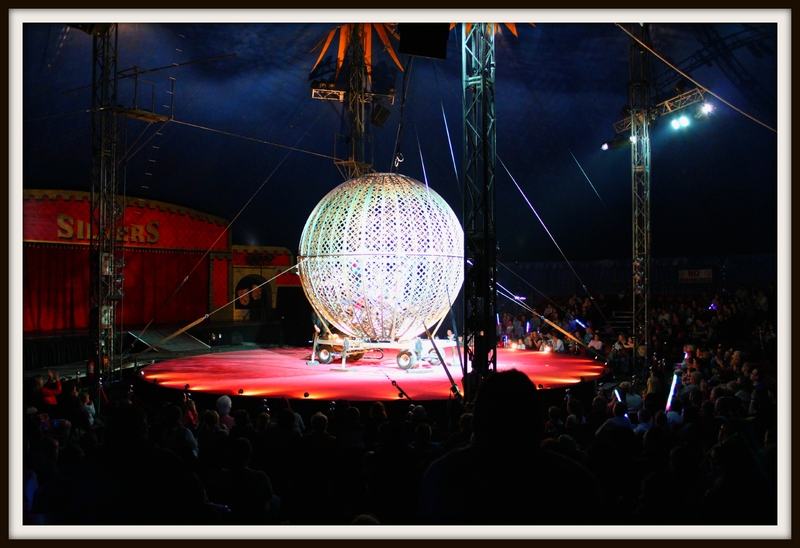 Gone are the days where animals (except for three fan-tail doves) are part of the Silvers Circus acts. The focus is on the performers and with artists from all over the world Silvers are proud to present a wide range of acts in their shows. 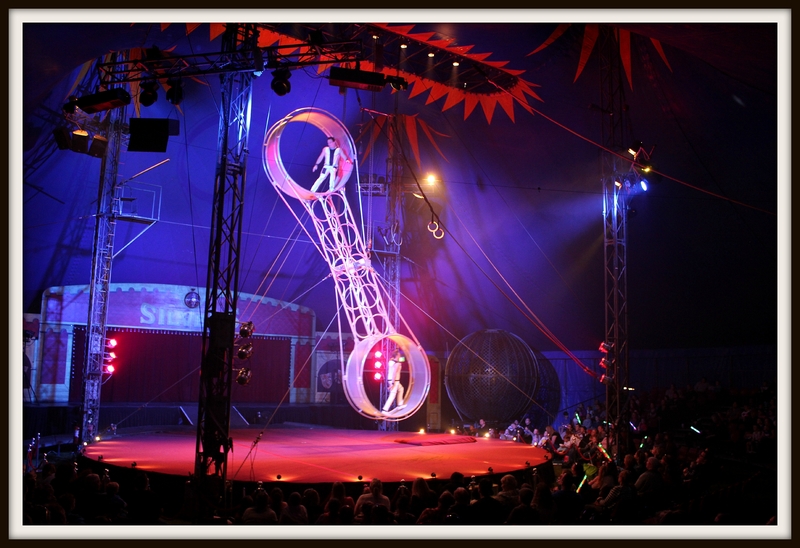 Indeed, these acts are amazing and Simon, himself, is a very impressive Illusionist! My favourite part of the circus was when the doves turned into a girl! In truth, I don’t want to know. I never want to the circus to lose it’s magic. A magic that I feel as much today as I did when I was a little girl standing in under the big top. 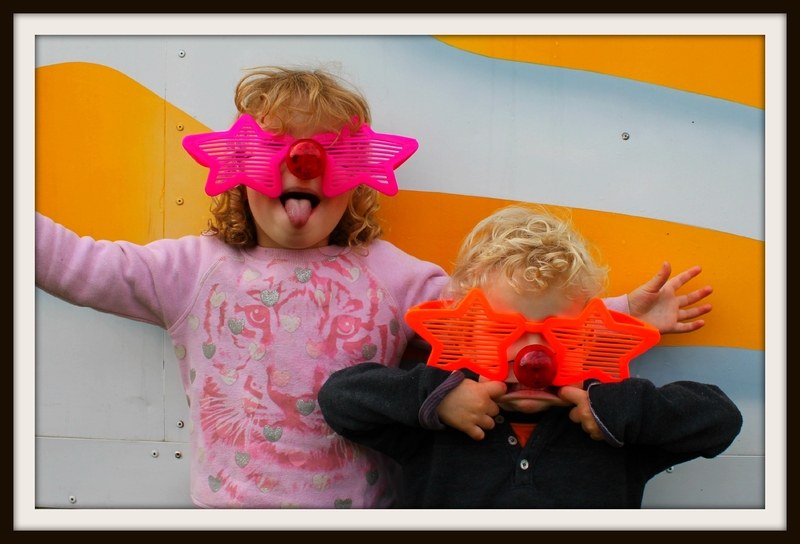 Maybe these two clowns are the next generation of Silvers Circus performers?! At the entrance to the big top there are carnival games, a bouncing castle and concessions stand. 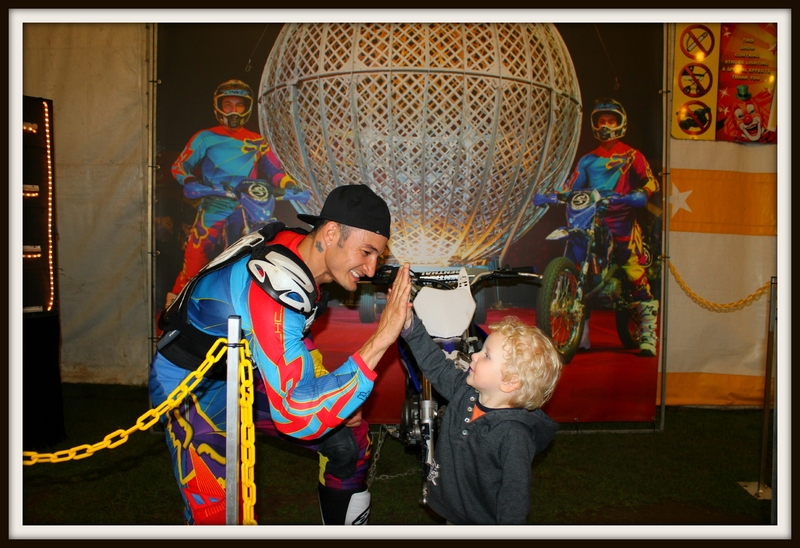 After the show, you can meet one of the Globe of Death riders and have your photo taken. 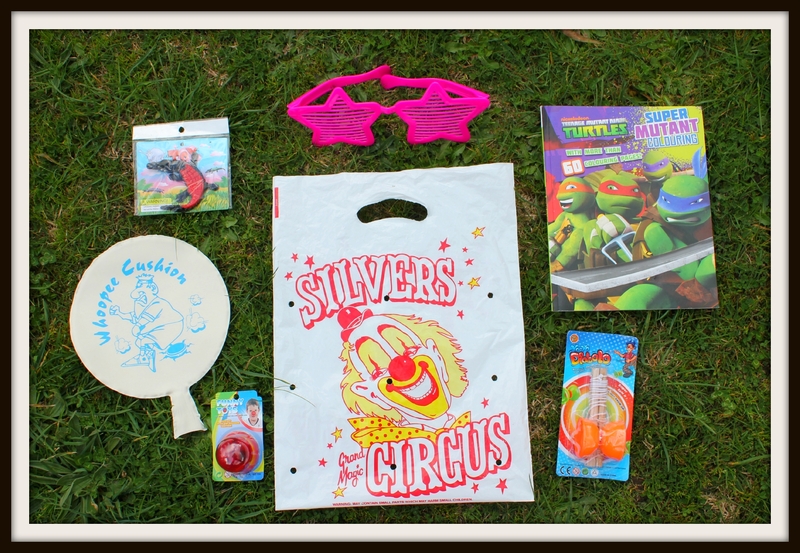 By far the best value show bag going around is the Silvers Circus show bag for $7! It will give your kids hours of entertainment! Make sure you give Ricardo a high-five after the show! Do You Want To Run Away With The Circus? 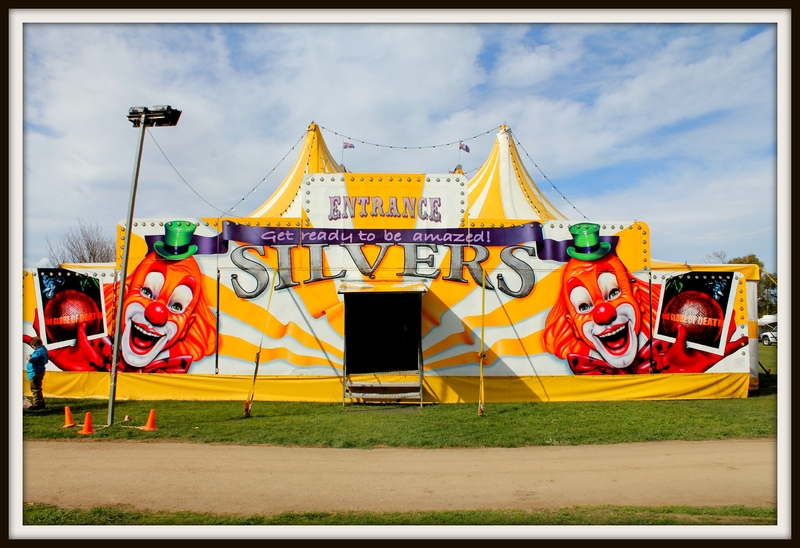 Silvers Circus are looking for a semi-retired couple with a caravan to join their team! You would travel ahead of the circus liaising with local Councils, putting up posters and preparing for the circus’ arrival. If this is something that you are interested in please contact Margaret on the numbers below. 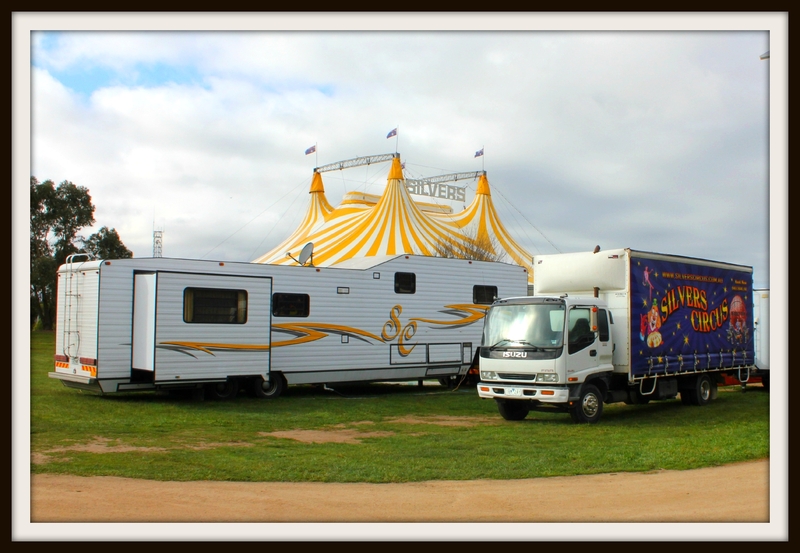 *Kidding Around Australia were guests of Silvers Circus, however, our opinions are genuine. Great acrobatics, we very love!